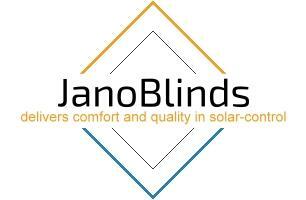 Jano Blinds - Curtains/Blinds/Shutters based in Wembley, Middlesex. We are a family business, supplying and installing all kinds of blinds and shades. Ranging between awnings, curtains, blinds, shutters, garage doors, security gates, we are dealing with home automation too. Professional workmanship, kind customer service, manufacture guarantee.